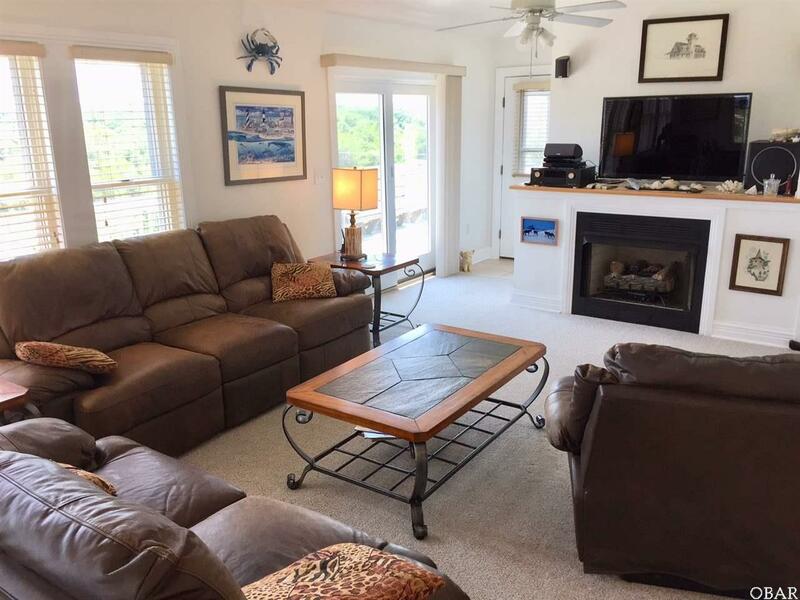 Spacious Four Bedroom Beach Home in Corolla's 4WD Beach community of Carova Beach, where the Wild Horses Roam ! Very popular location for viewing the Wild Horses, from the Decks. Enjoy Ocean Views from Top Deck Areas. Plus, colorful Sunset Views, while soaking in the privacy of the Top Level Hot Tub ! One will appreciate a peaceful quiet Interior, due to the quality construction of the 6" Exterior Walls and extra Insulation. Perched on a Corner Lot, without any neighbors. 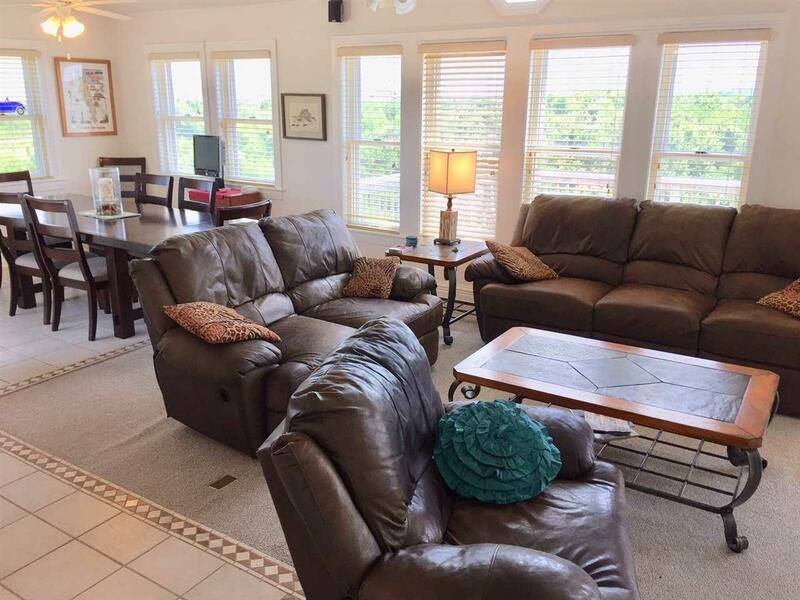 Easy access to Top Level Outdoor Grill convenient to the Kitchen & Great Room / Dining Room. Another Outdoor Grill on the Lawn Level adjacent to Indoor Kitchenette & Full Size Fridge, for ease of entertaining on this level too. Ample Decking, and South orientation of Living Areas, provides a light & bright Interior ambience for All Seasons. Has the sought after FEMA X Zone Rating for "optional" low FEMA premium. With the Storm Windows and extra Insulation, ultility costs are kept to a minimum, all year long. Well Water Pump is on a 220 Circuit and the Hot Water Supply is on a continuous flow system for more efficiency and convenience. 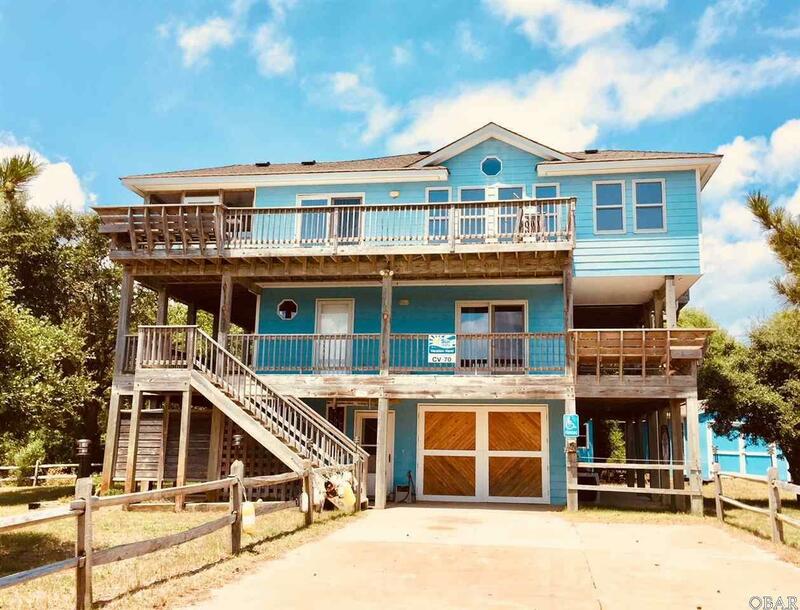 Easy Beach Access with your 4WD, makes this the ideal Beach Home to have fun cruising the Beach ! 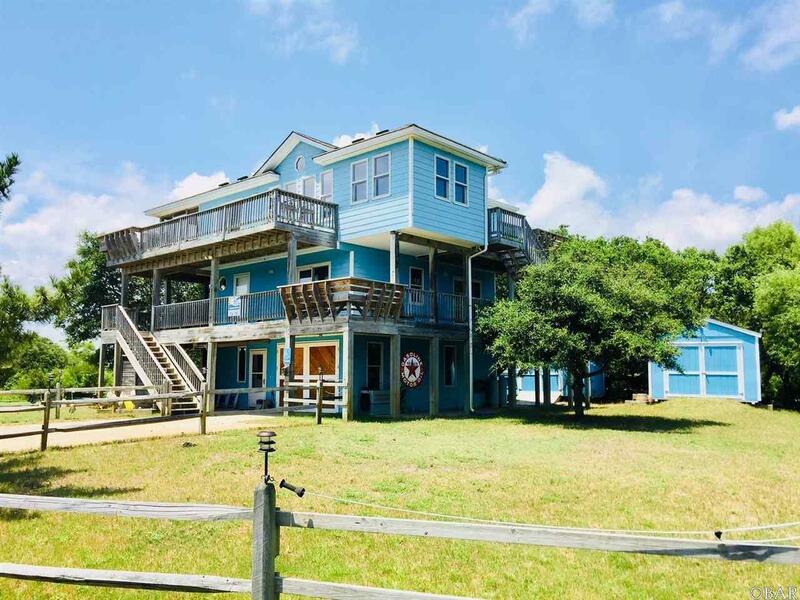 Listing courtesy of Paul Sabadash of Sun Realty - Corolla.